What is less than 5 minutes long and has the power to inform, amuse, awe, and even potentially sell thousands of products? The most powerful of these get listed and rank ordered by a variety of pundits. Check out "The 100 Most Iconic Internet Videos" or Current.com's more erudite "50 Greatest Viral Videos." You'll notice that the most viewed videos tend to appear on multiple lists, albeit with different rankings. If you can create a video, and get even 10,000 views- especially if the viewers are your target audience - you are a star. You have captured lightning in a bottle. Succeed because they embody a core, usually simple, but brilliant idea. #1. Picture Every Day - Noah took a picture of himself, everyday. For 6 years. Simple. Beautiful. Over 16 million views. #2. Diet Coke and Mentos - What has sold more cola and candy than a Super Bowl ad? Over 12 million views. #3. LED Sheep - This is an ad by Samsung. Not sure what they are advertising. Don't care. Over 12 million views. #4. Grand Central Freeze - What happens when over 200 people freeze in place on cue in Grand Central Station in New York for five minutes? Over 23 million views. #5. Will It Blend? You tell me. 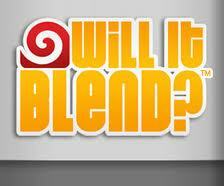 The folks at Blendtec have put out dozens of these 90 second videos and continue to do so. Collectively, they have hundreds of millions of views, averaging over 8 million views per video. Coming up with a great idea for a video - that's the challenge. 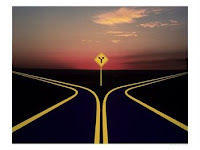 A recent post on Where the Client Is reports practice building expert Lynn Grodzki's take on the future of psychotherapy in her newsletter "Forks in the Road"
The insurance driven practitioner is guided by the imperatives of the large managed care companies. "If this is your path, you need to position your practice for the competition. 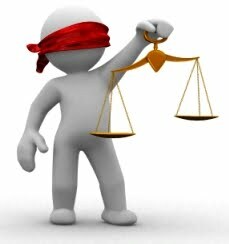 Your success is determined by the (insurance) industry's evaluation of your practice results. You need to achieve insurance-determined objectives to stay profitable and understand the recent concerns about current trend of insurance-driven therapy from efficiency to effectiveness." The consumer-driven practitioner has adopted a consumer-friendly stance and reaches out directly to the consumer, to avoid the middle-man. "If this is your path, success is based on how the client reviews each session and the overall treatment. To survive and thrive in practice, you need to understand the structure, measures, and marketing that help a consumer-driven practice to succeed." The belief-driven practitioner is driven by a school of thought, using one of over a hundred therapeutic approaches, which they believe is more effective than others. "Therapists who operate a belief-driven practice usually rely on fee-for-service payments and this will increase in the future since non-industrialized, evidence-based methods will probably be cut out of health care reform. If clients want what Greenberg calls the “essential healing relationship” they will pay for it out of pocket, similar to alternative medicine. If this is your path, success will rely on your reputation, passion, expertise in your approach and be measured by you, the therapist." I believe there is a fourth fork in the road. As time goes on, more and more practitioners are going to be technology driven. They will focus on the technologies that make treatment delivery increasingly possible, affordable and ubiquitous. Therapists and other professionals will use e-mail, instant messaging, video chat, virtual worlds, and methodologies not yet invented to reach clients located in far flung regions of the earth (where professionals are scarce), who might otherwise not access help, or would not have the time to get it. In time, technology may become the most powerful imperative of them all. I am contemplating...securing domain names for my teenage children. Are they starting a business?….No. Have they a great idea and they want to encapsulate ... an online name?…No. They are still too young to be contemplating that strategic adventure. Ten years ago, achieving online branding was simple, you had to build a website, and a quick name search helped you check the availability of your desired domain. Today, of course, you have to not only check domain availability under multiple extensions (e.g. .net, org, .co, etc.) but you have to jump to secure your name in social media channels as well. Happiness is discovering a website that solves a problem and solves it well. Enter UD.com. UD.com not only finds out if your desired website name is free on several different top level domains but also on a variety of different social networking sites. Using its name checker is a snap, just enter the name you’re looking for into the UD.com search bar. Social Media Usernames - is your name available on twitter? LinkedIn? Facebook? etc. Generic Domain Names - is your name available as a .info? .me? .biz? etc. 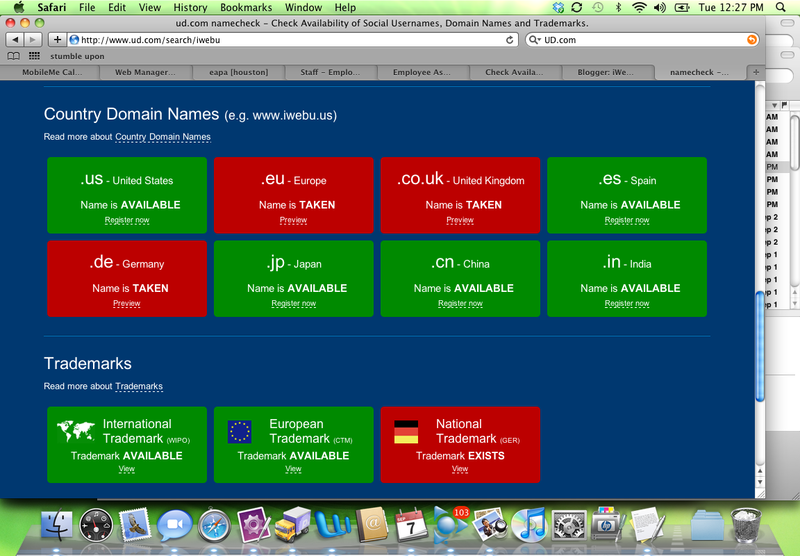 Country Domain Names - is your name available in the UK (.co.uk)? in Japan (.jp) in Europe (.eu)? etc. It's quick, it's easy - it's a slam dunk. Need a good lawyer? When it comes to legal savvy, or accessing legal expertise that is directly relevant - mental health practitioners are... well let's just say that we aren't exactly cutting edge. We aren't really to blame. We are not taught legal stuff in med school or grad school. And lawyers who really understand our unique concerns are few and hard to locate. Malpractice Dangers for Psychiatrists. How many therapists are sophisticated about malpractice? See first paragraph above. Therapist’s Guide for Preparing a Professional Will. Have you ever thought about what would happen to your practice if you die suddenly or are incapacitated without warning? Bet you haven't. A number of years ago, I testified in court as an expert on behalf of a client. I don't remember ANYTHING about the case. What I do remember is that I was terrified, clueless, and the attorney on the case allocated a max of 10 minutes to prepping me. I needed "When Professionals Go To Court: Preparing To Testify." That's the truth, the whole truth, and nothing but the truth.